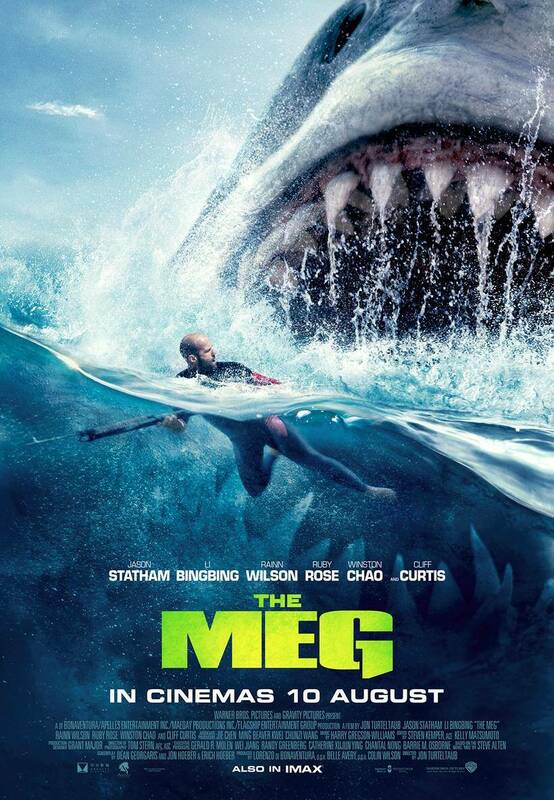 The Meg is a sci-fi-monster film starring British action hero Jason Statham and Chinese actress Li Bingbing. The Meg is a sci-fi-monster film starring British action hero Jason Statham and Chinese actress Li Bingbing. The film features a huge shark that was believed to be extinct and has not been seen in millions of years. Statham's rescue diver Jonas Taylor has a job to save people from its attack. There has been a shark film every few years ever since Steven Spielberg's groundbreaking Jaws hit theatres in 1975. 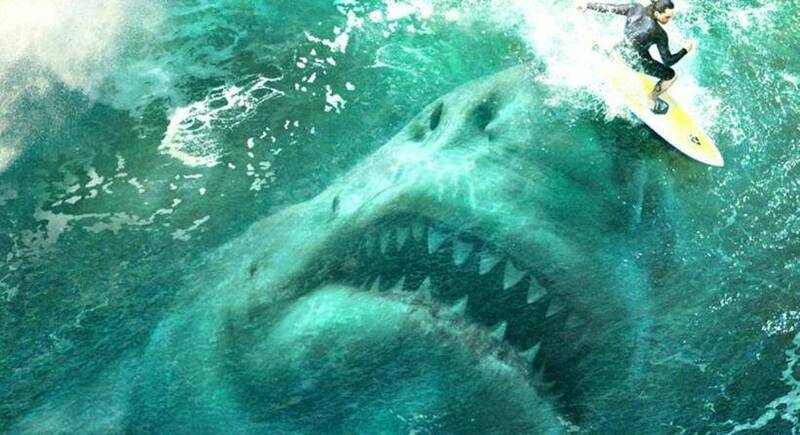 But The Meg has a megalodon, a real creature that roamed the depths of the oceans in the prehistoric world. The trailer promises a typical high-budget, studio-calibre popcorn movie that at the very least promises a much better visual experience than the usual B-grade stuff. Jon Turteltaub (Rush Hour and National Treasure movies) helms The Meg. 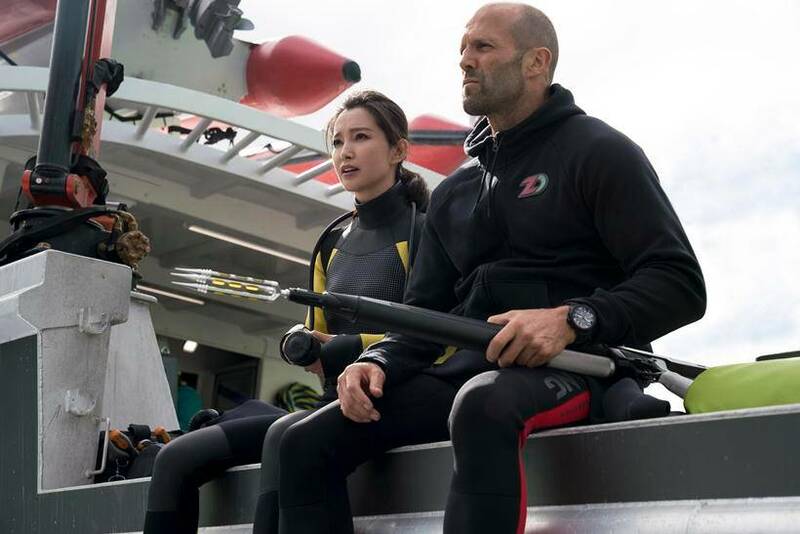 Jason Statham and Li Bingbing in a still from the film. Bingbing is known for movies like The Forbidden Kingdom, Resident Evil: Retribution and Transformers: Age of Extinction. Statham was last seen in the eighth The Fast and Furious film, The Fate of the Furious. 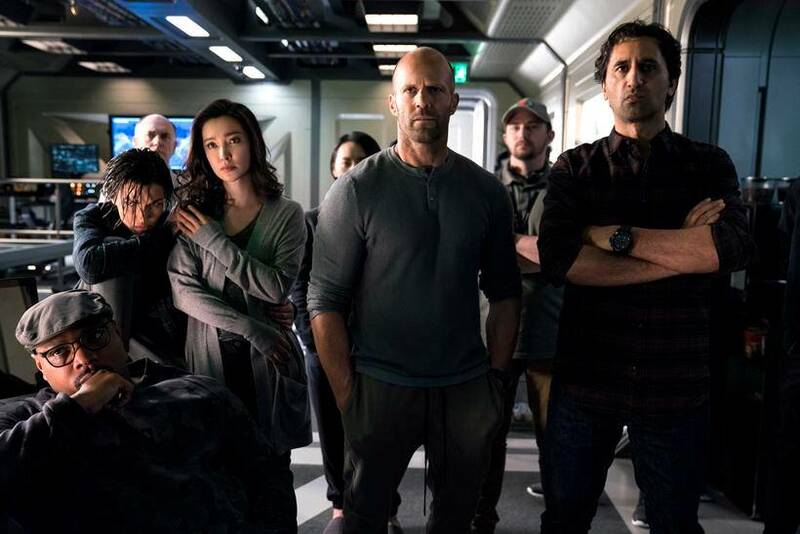 The Meg also stars Cliff Curtis, Page Kennedy, Ruby Rose and others. 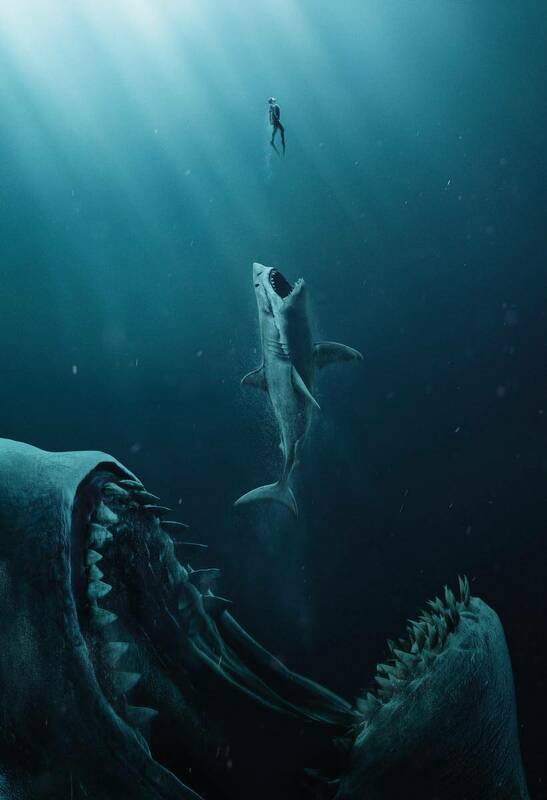 If nothing else, The Meg should offer a thrilling big screen experience. It also releases in 3D and IMAX. It is unlikely this still is from actual footage. Most likely, this promo pic is just there to underline the fact that the megalodon was much bigger than today's sharks (including the Great White Shark). 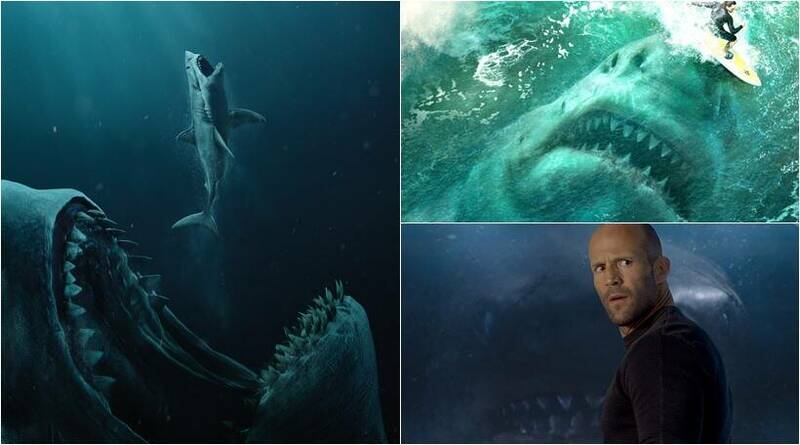 The Meg releases in India on August 10.